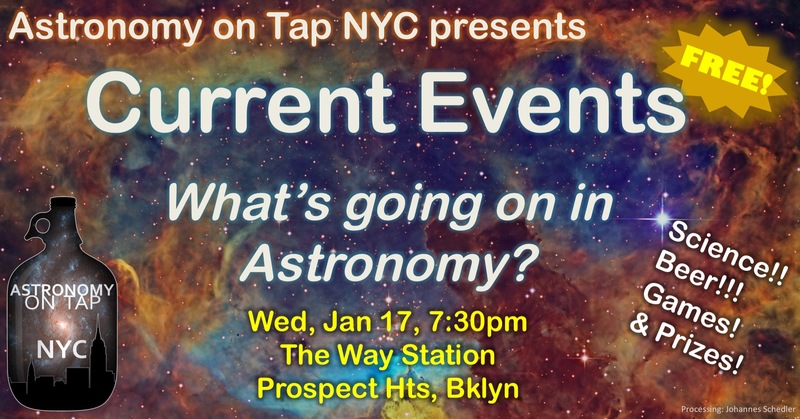 Join us for our first event of 2018 – on January 17th at the Way Station in Prospect Hts, Brooklyn! 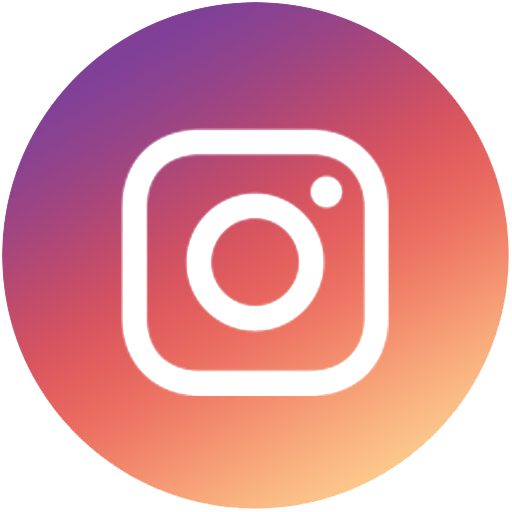 We’ll be exploring Current Events in Astronomy, including results from the big American Astronomical Society meeting, and other recent happenings including the ALIEN MEGASTRUCTURE (or, what’s left of it at least)! 7:30 quiz, 8pm talks, 10pm prizes. RSVP and more info on our Facebook event page.